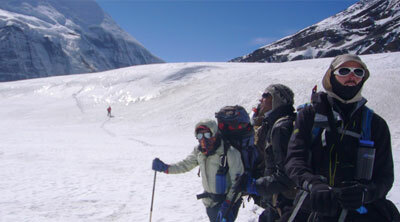 Annapurna region trekking is named by Annapurna Himalayas, which is north-center of Nepal. 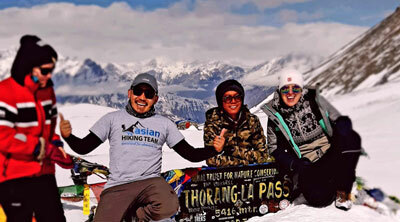 Annapurna is a section of the Himalayas in north-central Nepal that includes above 8,091 meters (26,545 ft) Annapurna-I. 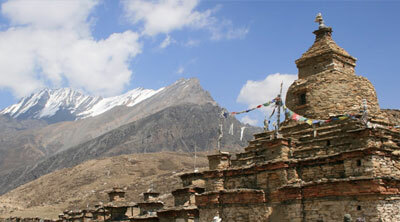 Annapurna region is more than 200 KM far from Kathmandu feasible driving or fly to Pokhara. Annapurna is a Sanskrit name which literally means "full of food" (feminine form), but is normally translated as Goddess of the Harvests. 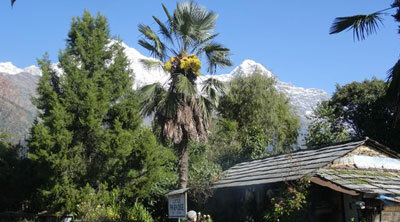 In Hinduism, Annapurna is "the universal and timeless kitchen-goddess”, the mother who feeds. 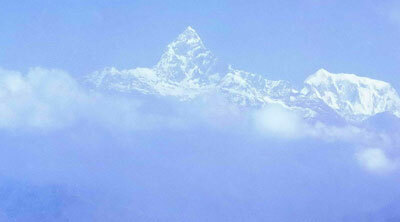 Without her there is starvation, a universal fear; this makes Annapurna a universal goddess. The unique biodiversity, the scenic grandeur in combination with the multi-culture and multi-ethnic diversity make it the world’s most popular trekking destinations. 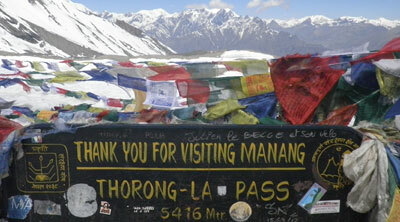 Annapurna region is coverage 7629 Sq. 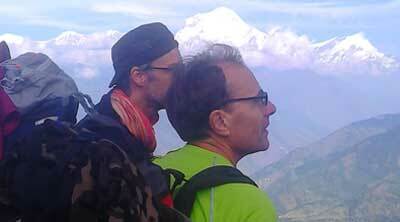 KM spectacular, ranging from 900 meters up to 8091m meter overall tropical to alpine bio climatic zone. The variation in the climatic patterning provides with many different plants and animals. 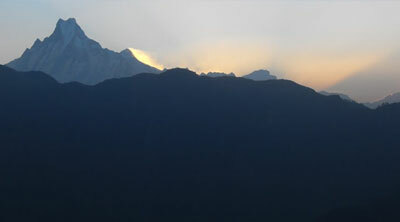 There are several features that make the Annapurna region a unique place in the world. It contains world’s deepest river gorge - Kali Gandaki Gorge, which is 3 miles long and 1.5 miles wide, a valley with fossils from the Tethys Sea dating 60 million years ago. The region contains world’s largest rhododendron forest in Ghorepani. 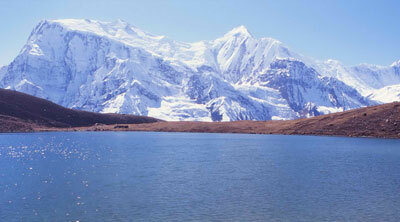 North of Annapurna massif, is the Tilicho Lake, world’s highest altitude fresh water lake. 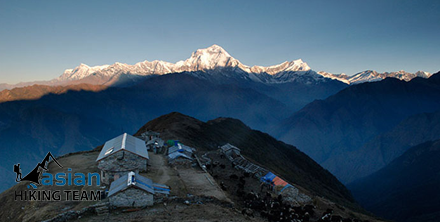 The biological diversity of the Annapurna region is equally rivaled by cultural diversity. Gurung and Magar are the dominant groups in the south, whereas Thakali, Manange and Luba are dominant in the north. Each of these groups speaks their own tongues, and has unique cultures and traditions. Besides, there are also Brahmin, Chhetri and other occupational castes although in comparatively smaller numbers. Hindu, Buddhist and pre-Buddhist religions along with a mixture of all these are common across the region. 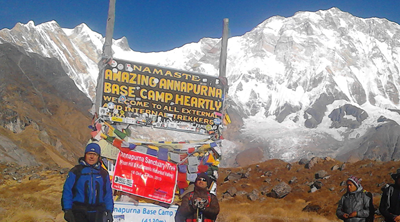 Annapurna is most popular trekking destination in the country, visiting more than 60 percent of trekkers of the country. Every year, more than 100,000 tourists are trekking and climbing. 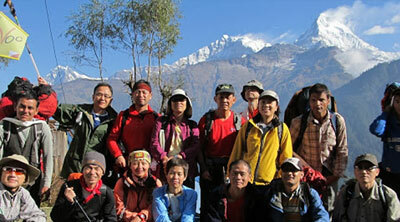 Annapurna is recognized for all different categories of trekkers. 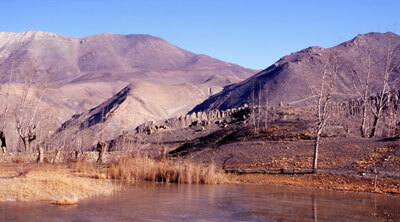 It is easy to very challenging trek and climbing. It is possible to explore 2-4 days up to 30-35 days. 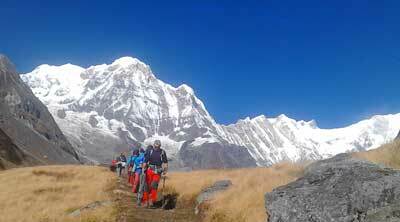 Here are server trekking routes like Annapurna circuit or Thorung la pass trekking, Nar-Phu valley trekking, Tilicho pass trekking, Jomsom Muktinath trekking, Mustang trekking, Ghandruk Ghorepani circuit trekking, Around Dhaulagiri trekking, Annapurna sanctuary or Base Camp treks, Mardi Himal Trekking, Royal trek, Sikles trek, Sarangkot Trek, Dhampus trek, etc.